The Manual testing training program is planned to give the learners proper skills and knowledge to increase a competitive advantage in starting a career in software testing. Here, Manual testing applicants will get up-to-date training in several areas in Software Testing and with the help of real-world assignments. 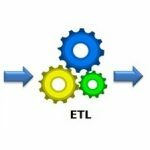 To Learn Manual Testing Tools Click Here! 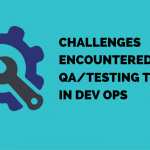 Manual testing needs a tester to perform all manual test operations on particular software without the help of any test automation. Manual testing is the procedure of detecting the defects and faults in a software manually. 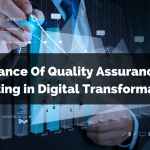 It must require a good tester to perform the role of an end user, and he has to use most of all features of the software application to confirm the correct behavior. 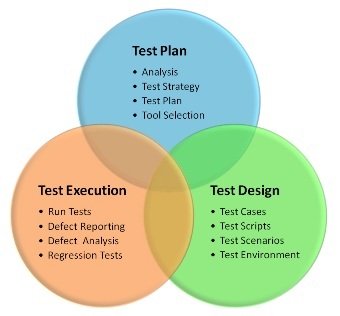 To confirm the totality of the testing, the tester needs to write some test plans and set of some important test cases. In our Manual testing, online training expert trainers will explain how to create test plans and test cases for manual testing. The manual testing process is the very strenuous activity that involves the tester to retain a certain set of qualities. These are– he needs to be patient, attentive, speculative, innovative, open-minded and expert. No one can find a whole substitute for the manual testing. Manual testing is vital for testing applications (especially software application) thoroughly. 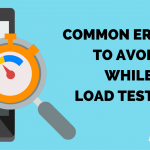 Testing is now necessary to deliver an error free application within the given deadline. Job oriented manual testing training. You can learn from anywhere and at per your convenience. BigClasses is one of the best online training organizations offer Manual Testing Tools training. We have qualified and experienced faculties who are responsible for taking the online sessions. We provide study materials and 24 hours support to our national and international learners as well. If you are interested inManual Testing Tools online training, contact us for the detailed course and the free demo classes.